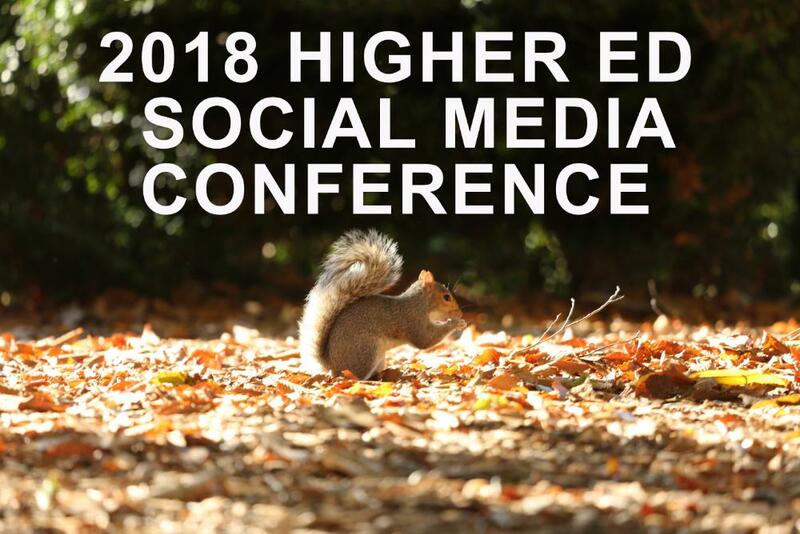 Take a break from your day and join SMUG as we watch the 2018 Higher Ed Social Media Conference. This online conference, presented by Higher Ed Experts, offers 12 focused sessions of 10 minutes each and a general session Q&A at the end. 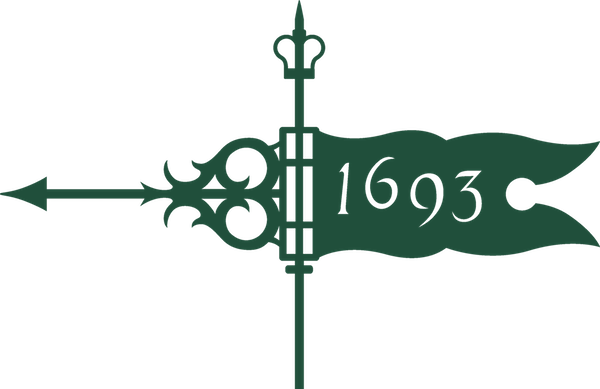 W&M's own Tiffany Broadbent Beker joins a lineup of distinguished presenters. No registration required. Stay for the whole conference or pop in for the sessions of your choice! See "more information" for the 2018 conference agenda and speakers, but remember: NO REGISTRATION REQUIRED to attend.